1. Greyhounds aren’t The Diet Police. You said you were going to drop 5 pounds before your sister’s wedding, but that donut was calling your name. Your dog won’t call you out when you cheat on your diet. They’ll understand. In fact, they’ll happily help you finish it, and lick up any crumbs so there won’t be any evidence left behind. Greyhounds don’t judge… unlike some people. 2. A Greyhound won’t use up all of your good shampoo. Greyhounds have very little fur, and require minimal grooming. 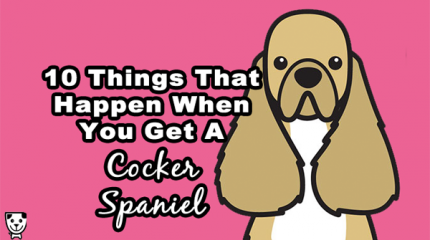 They don’t shed much, so you won’t find tumbleweeds of fur billowing across your hardwood floor. They only need a monthly bath, and maybe some dog-safe sunscreen in the summer on their ears, top of the nose and belly. They feel pleasantly spoiled with the occasional rubdown with coconut oil. They won’t secretly use up your expensive shampoo without offering to buy you a new bottle… unlike some people. 3. Greyhounds don’t make new friends and make plans without you. In fact, they’re very shy around new people. Your Greyhound is, at worst, a little clingy, staying close to you when you try to introduce them to someone new. They take a while to warm up to people. Only people who are really kind and patient can earn their friendship. A Greyhound won’t make a new best friend and leave you in the dust… unlike some people. 4. A Greyhound is non-confrontational. It takes a lot to annoy a Greyhound, and they typically walk away and mind their business when they encounter someone who makes them feel concerned. They avoid fighting whenever possible. They don’t like drama, and will do their best to avoid it whenever possible… unlike some people. 5. Greyhounds never cancel plans. If you and your dog make plans to go to the park on Tuesday morning, then the park is where you will go. They won’t text you at 3PM saying, “Oh, I’m sorry, I was too hungover. Raincheck? :)” …unlike some people. 6. A Greyhound won’t watch your favorite show without you. Most people don’t realize that the fast, elegant Greyhound is actually a huge couch potato. They love saving their energy between sprints by lazing around with their favorite people. They’re always down to stretch out in your lap and watch Netflix… but you won’t catch them racing ahead of you in the series. Even if they did watch new episodes of your favorite show without you, they probably wouldn’t spoil the plot… unlike some people. 7. Greyhounds never have loud parties. In fact, Greyhounds are not as noisy as other dogs, and don’t typically develop annoying barking habits. As most large dogs, they do have a big, strong bark, but they typically save it for when they really need to get your attention. They definitely won’t have all of their friends over for a loud house party, but if they did, they’d probably be considerate enough to stop by 11PM… unlike some people. 8. Your mom will love your Greyhound. Even if your mom doesn’t like dogs, she’ll change her mind when she looks into that sweet face and those big, round eyes. It won’t be long until she considers your dog to be her grandchild, and she’ll finally stop asking you when you’ll bring her a “real” grandchild. A Greyhound is great for bringing home to your mother, and will never be a disappointment… unlike some people. 9. Your Greyhound will always look cute in pictures. 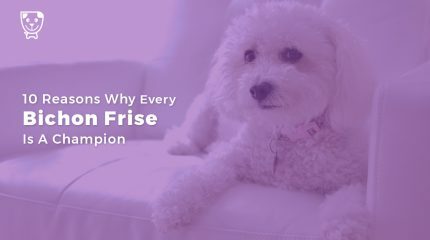 Whenever you need someone to take a selfie with, or a muse for your budding interest in photography, your adorable dog will be happy to model. That long, slender neck and those big, warm eyes are always photogenic. They’re also grateful when you shop for fashionable turtlenecks to keep them warm in the winter, and you bet they’ll look downright adorable in whatever you make them wear. Your Greyhound will never demand to see the picture you took of them, then ask you to take another, and another, and another until you get their “good side.” For a Greyhound, every side is their good side… unlike some people. 10. A Greyhound will only break your heart once. 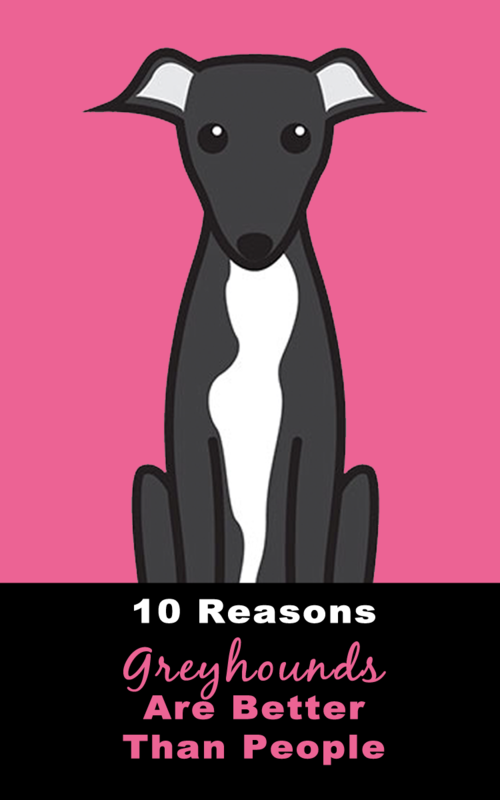 Unlike humans, your Greyhound will always be loyal, emotionally available, and sweet. They’ll do their best to please you, even if they don’t understand your training, even when they make mistakes. Only once will you ever cry because of your Greyhound, and that will be at the very end. When your sweet pup leaves you, you’ll be sadder than you could have ever imagined you’d be… but you’ll be thankful you have had such a wonderful reason to cry. 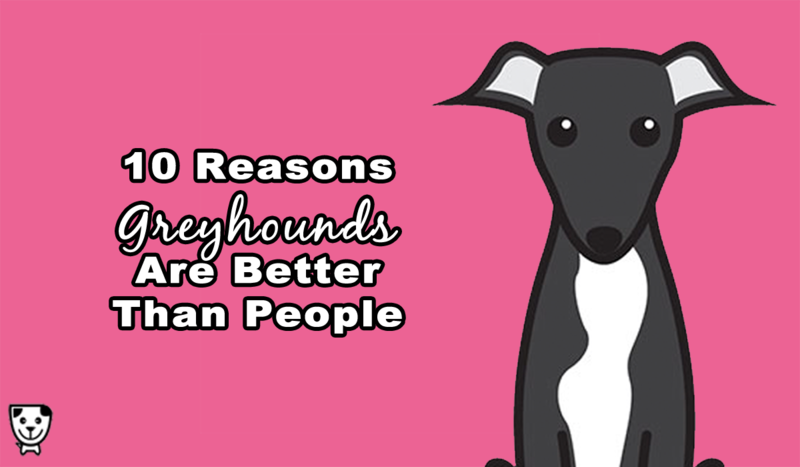 Love your Greyhound more than people? Get a custom cartoon that looks just like your dog.